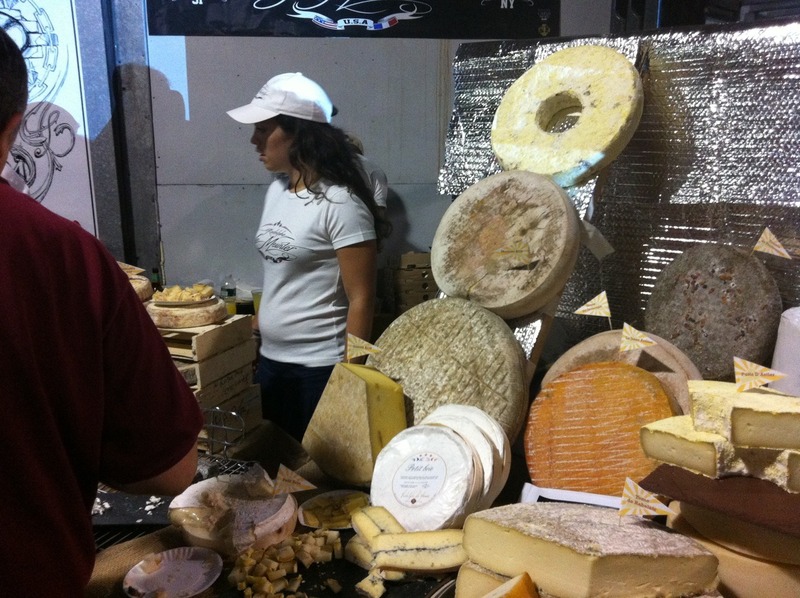 This entry was posted in Uncategorized and tagged American Revolution, artisan, Basque, Bastille Day, cheese, european cheeses, France, French cheese, french national holidays, French Revolution, Medieval, Rodolphe le meunier by The Cheese Traveler. Bookmark the permalink. Great post! I was digging around for info on Le Meunier, and this popped up. Fascinating. I’m excited to hear that you’ve got such an awesome cheese hook-up in Albany! Thank you, Madame Fromage! We opened our shop in September of 2012. 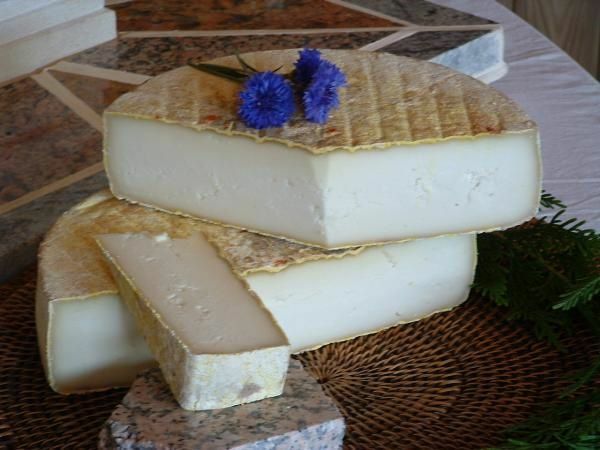 Rodolphe’s cheeses are a cornerstone of our French cheese collection. You should visit us if you are ever in the area.